The Manitoba government will go to court over Ottawa’s imposition of a carbon tax. Premier Brian Pallister revealed Wednesday his government will launch a legal challenge against the federal government, which imposed its new levy as promised on Manitoba, along with three other provinces, Monday. “We’re going to court, sadly, to challenge the Ottawa carbon tax because Ottawa cannot impose a carbon tax on a province that has a credible greenhouse gas-reduction plan of its own, and we do,” he told reporters. Manitoba’s climate change plan originally included a carbon tax, which Pallister withdrew in a surprise move last October. 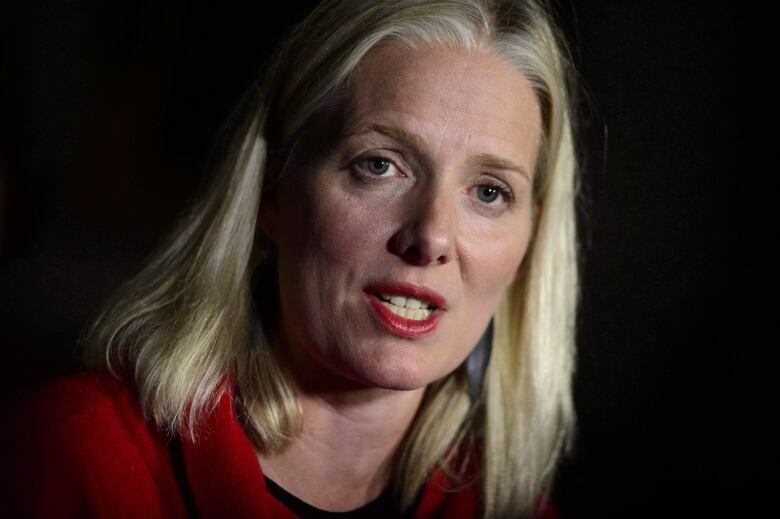 The federal government’s carbon tax came into effect April 1 for four provinces — Saskatchewan, Manitoba, Ontario and New Brunswick — that didn’t meet Ottawa’s standard for a sufficient carbon pricing system. The carbon tax is now charged on 21 different fuel inputs in those provinces, including gasoline, at a rate of $20 per tonne of carbon emissions. That will gradually rise to $50 per tonne by 2022. Pallister said Wednesday his government has a strong legal case against the federal tax, separate from a court challenge already launched by Saskatchewan, and backed by Ontario and New Brunswick, because it originally proposed its own tax. Manitoba backed away from that plan, which proposed a flat carbon price of $25 per tonne, when the federal Liberal government declared it didn’t go far enough. The premier also said it wasn’t fair that the federal government had offered exceptions to other provinces, but not Manitoba. He’s previously said Quebec’s cap-and-trade program is much less stringent than the flat $25-per-tonne price he proposed before he withdrew the Manitoba carbon tax, and has argued Manitoba isn’t given credit for the clean energy it produces. Pallister said his decision was influenced by discussions with government lawyers, and that Manitoba’s legal argument is more convincing now that the federal backstop is in place. Manitoba will withdraw the court challenge, which may take two to three years to wind through the legal channels, Pallister said, if the Saskatchewan court challenge succeeds, or if the Trudeau government is defeated in the next federal election. If Ottawa’s plan is rejected, Pallister wouldn’t say whether he would implement the carbon tax plan his government originally proposed. Federal Environment Minister Catherine McKenna is dismayed by Pallister’s thinking. “I think it’s really ironic,” she said from Ottawa. “The day after we release a climate report for Canada by our scientists that said that Canada’s warming is double the world average that we have the premier of Manitoba deciding to take us to court, to spend taxpayer money fighting climate action as opposed to fighting climate change,” McKenna said. Manitoba NDP Leader Wab Kinew pointed out the province received a legal opinion two years ago that said the federal government has the right to impose a carbon tax. He said this lawsuit, which he described as “frivolous,” won’t change that. The legal opinion said the province could legally snub the federal carbon tax scheme if it demonstrated that its plan was equally effective at cutting emissions. The government would be better off returning to the negotiating table with the federal government, argued Manitoba Liberal Leader Dougald Lamont.